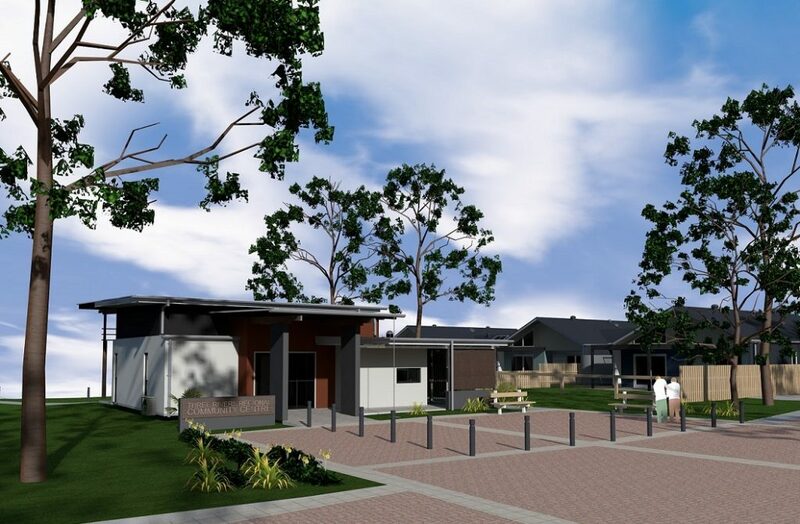 The Three Rivers Regional Retirement Community is a seniors living development in regional NSW. 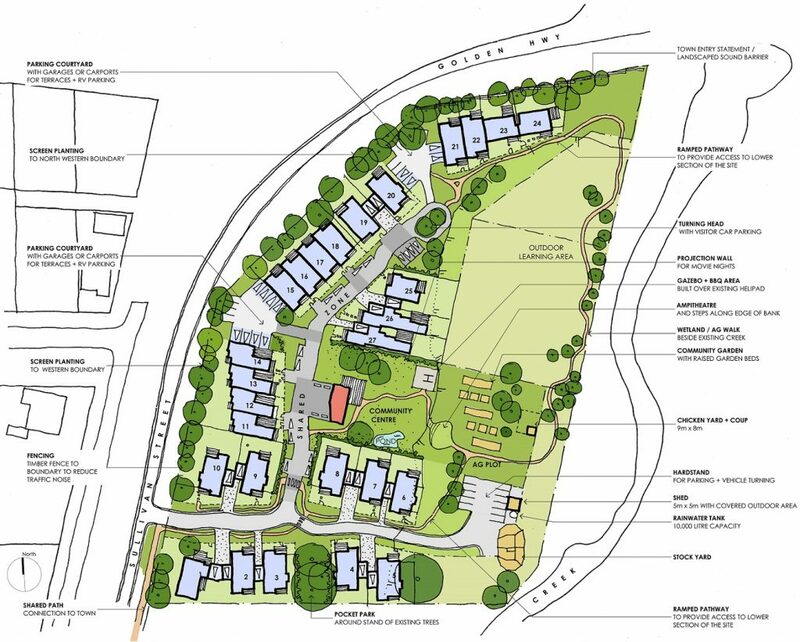 It comprises 27 independent living units, a Community Centre and a community garden. A small educational facility specialising in agricultural teaching is co-located on the site. 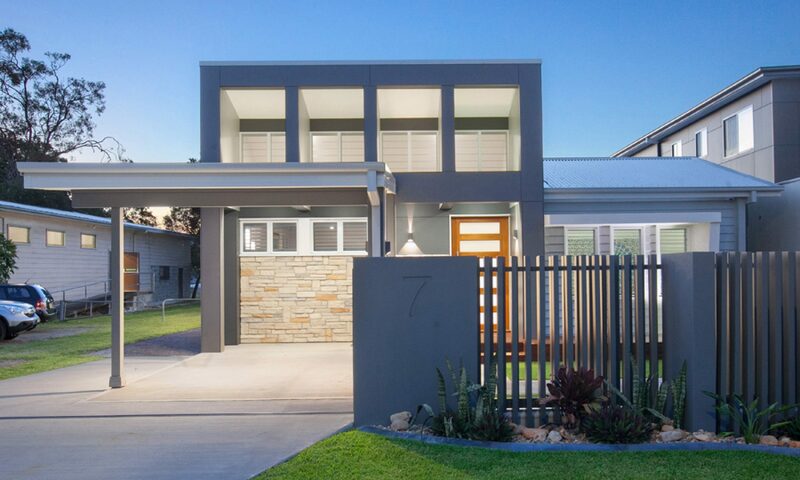 The dwellings are a mix of 2, 2.5 + 3 bedrooms with each unit designed so that it can be cost-effectively adapted for accessibility in the future.